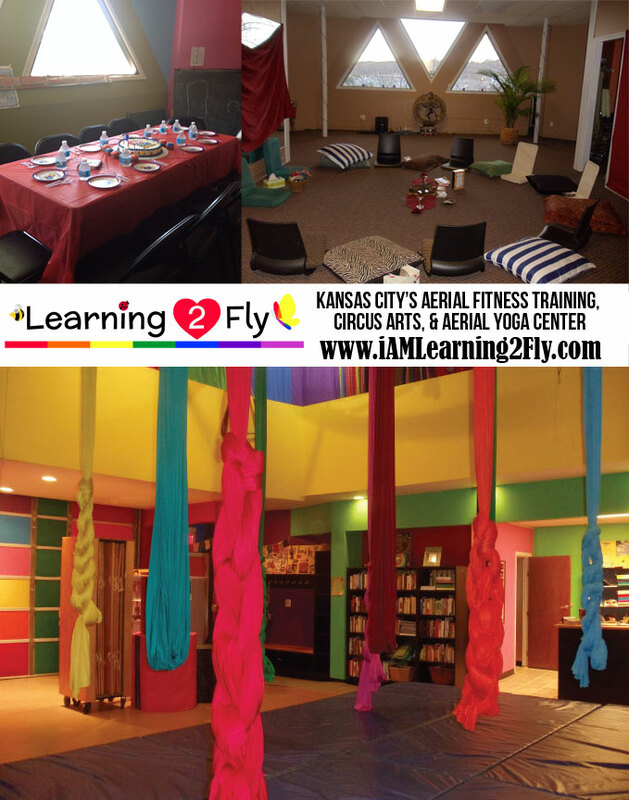 We have 3 studios to rent for your private aerial fitness party – great for birthdays, bachelorette parties, and scout activities. OR your team-building event with your co-workers. 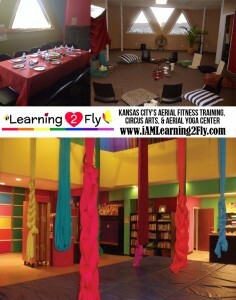 Email Sumya for details about a one-of-a-kind party your friends will never forget! !